Italian artist Yuri Ancarani’s films provide a behind the scenes look into the minutiae of specialized careers and practices. In his hands, mundane habits and rituals are transformed into a spectacular narrative: directing a dig for marble becomes a symphony conducted by a commanding maestro, repairing undersea gas lines and removing a tumor are turned into science-fiction odysseys, and preparations for a soccer match in Milan are conducted with expert and almost religious precision. 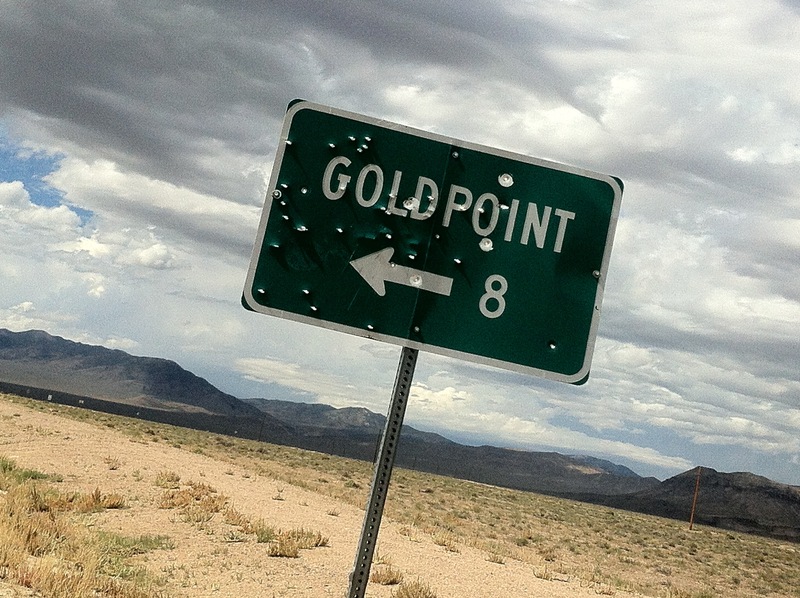 For his residency at the Hammer, Ancarani engaged in research toward a new film based on a gold miner stationed in the Nevada desert. He spent his research period exploring the history of the area, meeting locals and scouting locations. Yuri Ancarani (b. Ravenna, Italy, in 1972; lives and works in Milan) has shown his films in film festivals and exhibitions throughout Europe. Recent screenings have been presented at CAC, Centre d’Art Contemporaine, Geneva (2012); MAXXI (Museo nazionale delle arti del XXI secolo), Rome (2012); Solomon R. Guggenheim Museum, New York (2012); N.O. Gallery, Milan (2010); Tirana Institute of Contemporary Art, Tirana, Albania (2008). His film Da Vinci was featured in The Encyclopedic Palace, 55th International Venice Biennale (2013), and he has participated in group exhibitions such as Sotto la Strada, la spiaggia, Fondazione Sandretto Re Rebaudengo, Turin (2012), and the fifth Prague Biennial (2011). He has received numerous awards and honors, including the Short Film Grand Prize at the 10th International Independent Film Festival, Lisbon; the Audience Award at the Short Film Festival in Trondheim, Norway; and the Grand Prix in Lab Competition, Clermont-Ferrand Film Festival. Ancarani was a finalist for the 2014 Premio MAXXI, and he presented a new work, San Siro (2014), in an exhibition at MAXXI, Rome, that opened in late May 2014. The Hammer Museum's Artist Residency Program is supported by The Kayne Family Foundation.